Living in a city can be hard. With so much to do and so little time, it can be overwhelming to appreciate everything. That’s especially true in a city as rich in culture and history as Birmingham. Whether you’re moving to the city or just venturing out of your own Birmingham apartment, consider us your trusty tour guides! Here are ten things to add to your Birmingham bucket list. Baseball is an all-American sport and should be enjoyed as such. Taking a trip to Legion Field to see the Birmingham Barons play could be a life changer. 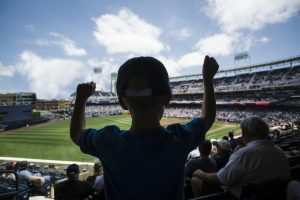 Sports fan or not, being in a high energy arena is sure to pump you up. Feeling old school? Coyote Drive-In is the place to be. 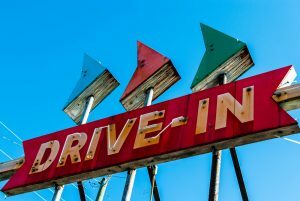 The vintage feel of a drive-in theater with the modern movie choices makes this place a gem on any list. Located in Leeds, the Coyote Drive-in also has a mini golf course on site. Plus, it’s right by the Shops of Grand River Outlet Mall. So you can pick a weekend and have tons of fun. The tallest man on earth. Well, does it matter if he’s a statue? 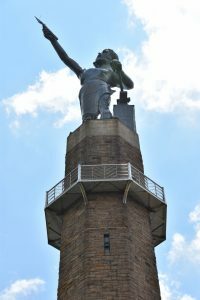 Vulcan is a Birmingham icon. As a symbol of the city’s origin, this cast iron giant is sure to amaze you. From Vulcan Park, you can look over the city. If the ground view isn’t impressive enough, you can then ride the elevator up to the observation tower. Once you see this, you’re (basically) a Birmingham resident. BONUS: The sunset looks awesome from up there. There’s so much green space in Birmingham that you could almost enjoy hiking anywhere. Red Mountain Park is a great place to start. 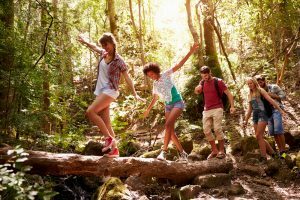 With zipline adventure packages and several walking trails to choose from, everyone is bound to find something to enjoy. Have a four-legged friend? Bring them along and enjoy Remy’s Dog Park. 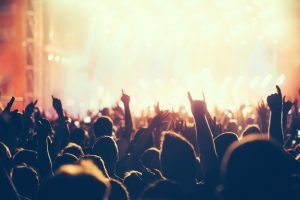 Whether you’re a fan of plays or concerts, there’s something for everyone to appreciate here. 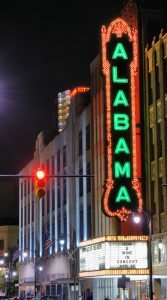 Initially built in 1927, with a complete remodel in 1998, Alabama Theater still has an antique aura that you should enjoy. Speaking of concerts, a plus of living in Birmingham is that many recording artists plan their shows here. The Birmingham Jefferson Convention Complex (BJCC) and Iron City are the two hubs for performances. Birmingham’s a foodie paradise. Brick-and-mortar restaurants can be fun, but what about a meal on wheels? Food trucks are available virtually everywhere in Birmingham. They also offer a great mixture of cuisines, from Mexican to barbecue. On a sunny day, head to Railroad Park and see if you can catch one! 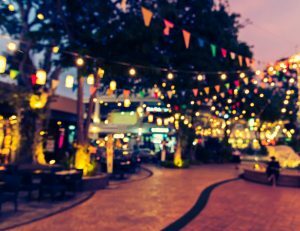 Gone are the days where the mall was the only place to enjoy multiple food options! Once a department store, The Pizitz now contains apartment housing and an upscale food court. Patrons can indulge in a variety of cuisine options, some only available here. Welcome to the South, where we have a festival for any and everything. From the Gardendale Magnolia Festival to Gumbo Gala, there are opportunities for you to learn a new skill, get full off of free food, or just people-watch all day! Especially around Halloween. 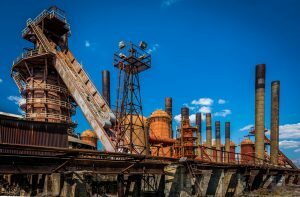 Sloss Furnace is an old blast furnace turned national landmark. There are tons of events held on this site throughout the year, including the Sloss Fright Furnace. Prepare for a simultaneous history lesson and possible fright. 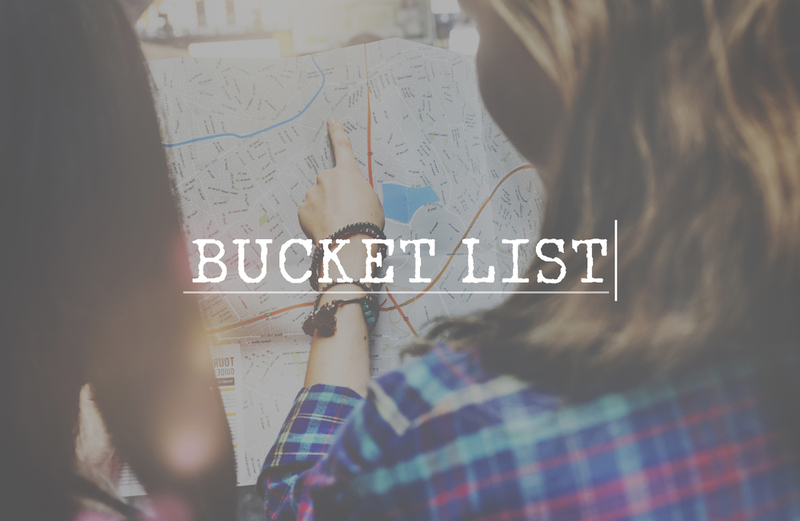 This list is just the beginning. Don’t get stuck in a rut and miss out on the fantastic opportunities that Birmingham has to offer. Get out there and discover the Iron City.